Parenteral nutrition is put in place when oral feeding is no longer possible and placing a feeding tube (enteral nutrition) is not a suitable option. 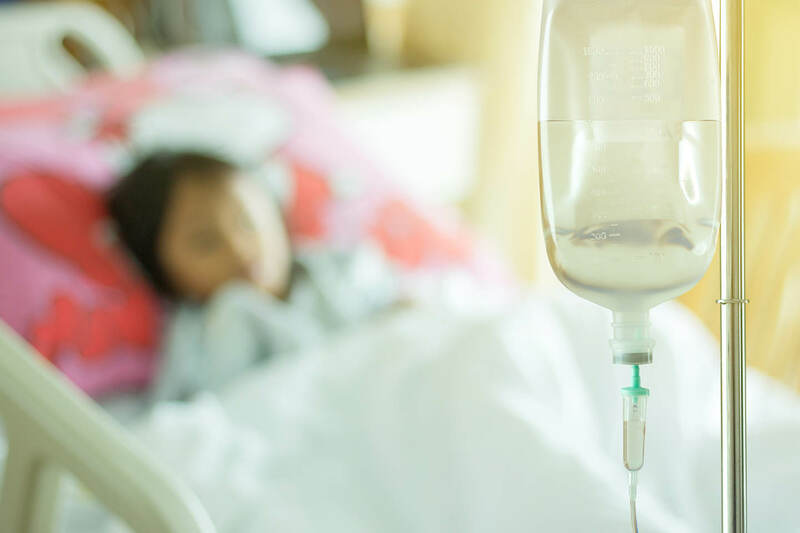 In pediatrics, the prescription, production, and administration of parenteral nutrition are all processes with a high risk of errors, the consequences of which could be dire. The HUG pharmacy has a great deal of research experience in these areas: quality control of parenteral nutrition, preventing physical and chemical incompatibilities, evaluating risks linked to production processes, and administering medications to neonatology and pediatric intensive care patients. 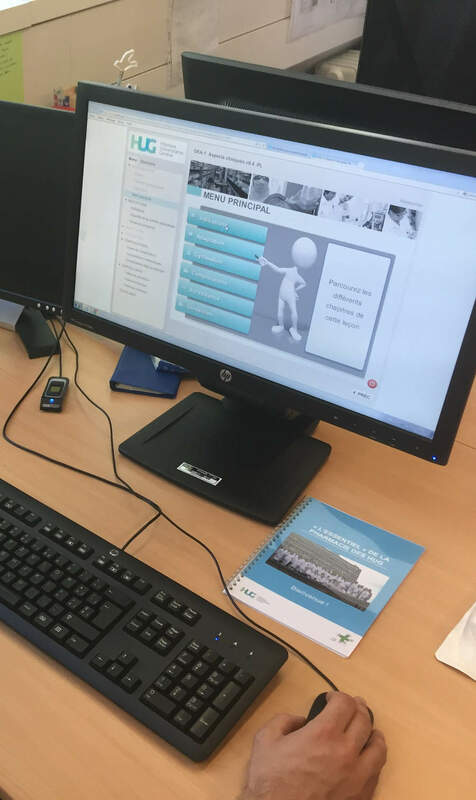 The project will round out the training of medical and support staff by creating teaching materials in the form of interactive modules online on the topics of parenteral nutrition in pediatrics, especially neonatology, and the production and administration of parenteral nutrition. An evaluation phase is also planned and will use quizzes and clinical descriptions to gauge the impact of the material on the knowledge of pediatricians in training. A panel of nurses will also be consulted about their satisfaction.